For more than 15 years, I wondered why some people apparently never have a common cold infection. Whenever yet another cold infection made me feel miserable, I couldn’t help but feel great envy towards those who have been cold-free for years. Today, I am one of them. But contrary to those who have been naturally cold-free for the greater parts of their lives, I had to work hard for it. 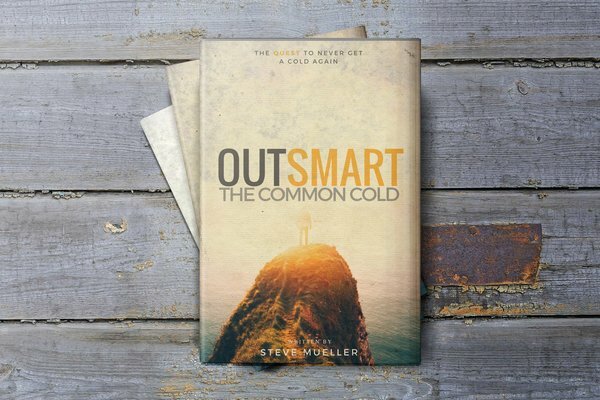 For years, I’ve struggled with the common cold, desperately seeking for ways to prevent it. It was a time of great challenges during which I felt as if I was fighting an enemy that could not be defeated. 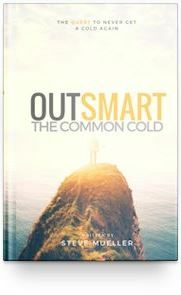 However, my determination to continue helped me to discover how people who are not naturally gifted with above average immunity levels can effectively prevent common cold infections. This is the story of my unusual but victorious quest to overcome the common cold against all odds. 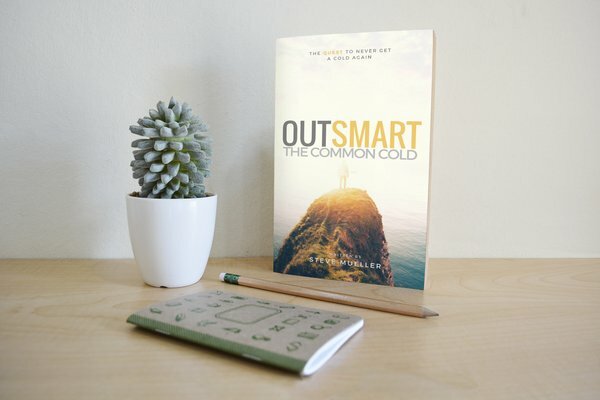 It is a story that will show you how you can make use of unusual but highly effective methods to prevent common cold infections. Even more so, numerous references to scientific studies substantiate the claims made in this book to help you investigate the subject matter on your own. 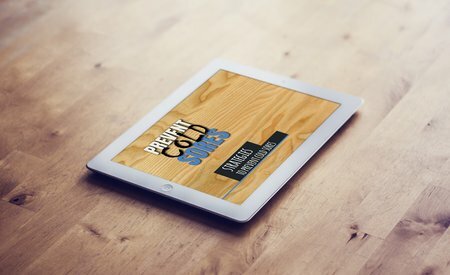 Come join the exclusive club of those who are cold-free! This book was originally intended to be sold in a product package with various other helpful bonus materials for the reader. These additional products were designed to further help and assist the reader in the journey of becoming cold free. Unfortunately, it was not possible to bundle the book with its bonus materials on the marketplace it is sold (Amazon). For this reason, it was decided to make the additional products freely available as bonus materials. These additional materials are available to all readers at no cost. In the following, you can find an overview of these bonus materials and where you can download these products for free. 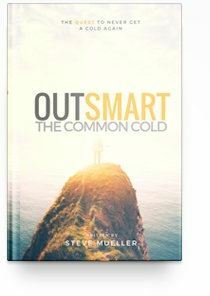 Cold and flu infections go hand-in-hand with outbreaks of cold sores. These fever blisters are not only painful but also very embarrassing. What is worse, nothing seems to help in avoiding colds sores. There are (expensive) treatments but they only alleviate the pain or reduce the irritation. There are, however, some very interesting remedies that have the potential to prevent fever blisters right at the onset. These very special remedies are presented in this bonus product that accompanies Outsmart the Common Cold. It is a presentation that includes references to numerous testimonials of people who have applied these effective remedies with great success. At the same time, references to scientific studies that substantiate the claims made are included as well. There are some very special superfoods that are astonishingly effective at boosting your immunity. These superfoods produce far better results than most other foods. However, the difficulty lies in knowing which foods to choose out of the list of numerous superfoods. 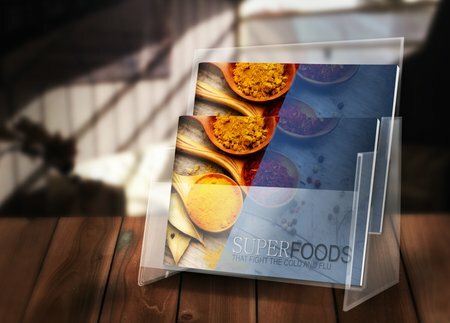 This bonus product presents you the best superfoods that have the greatest impact on your immunity. Many of these foods will help you to ease the symptoms of ongoing common cold infections. But there are also superfoods featured in this presentation that could potentially help you to ward off infections in the first place. The body’s immune system is constantly under attack. These negative side effects can be counterbalanced by a healthy nutrition. 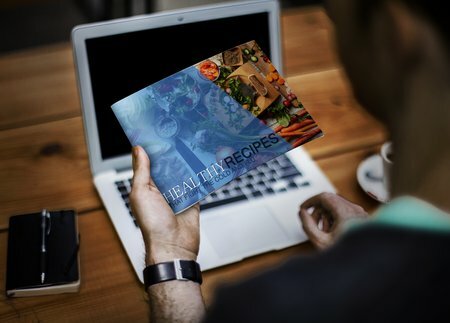 The cookbook presents you 10 healthy and easy recipes that help you to strengthen the immune system. How to access these bonus materials? The last chapter of the book specifies where you can download the free bonus materials.